Calibration is critical to ensure equipment is both safe, and accurate. 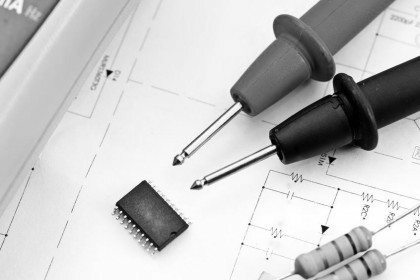 Electronic components drift as they are stressed with age. Without regular periodic calibration, the measurements made by these components are compromised, sometimes to the point where they pose a safety risk to the user. Mobile Test ‘n’ Cal’s calibration processes are third-party Accredited to ISO17025 by NATA, and also to ISO9001:2015 for quality by SAI Global. 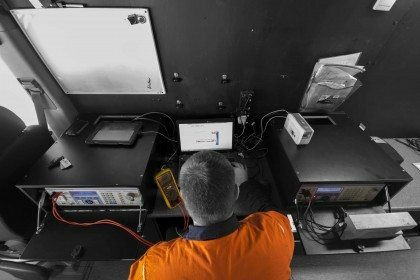 You can be sure that we follow the strict guidelines and requirements to ensure you’re receiving the best calibration possible. Our calibration equipment is among the most advanced in the industry. This means that your product is calibrated to a high level of accuracy. Our measurement uncertainties are among the best in the business to assure you that your product is making the most accurate readings it can. We take more measurements than many calibration providers, providing greater assurance that your product is making accurate, repeatable readings. The more thoroughly the product is tested, the more confidence you can have. Conversely, a calibration performed with a limited number of readings can lead to a false “pass” result. 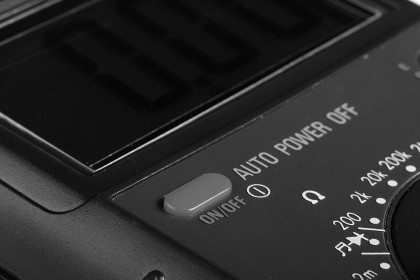 Some calibrations are available with product and firmware updates to ensure that your product contains the latest reliability and performance enhancements. To find out more about how we can assist with your Calibration needs or to book your equipment in, please visit our Online Booking page, email us, or call us. Australia: 1300 662 119. New Zealand: 0800 123 682.